With digital components becoming the commonplace in the education world, educators must learn how to integrate technology into the classroom and step into the digital age of teaching. 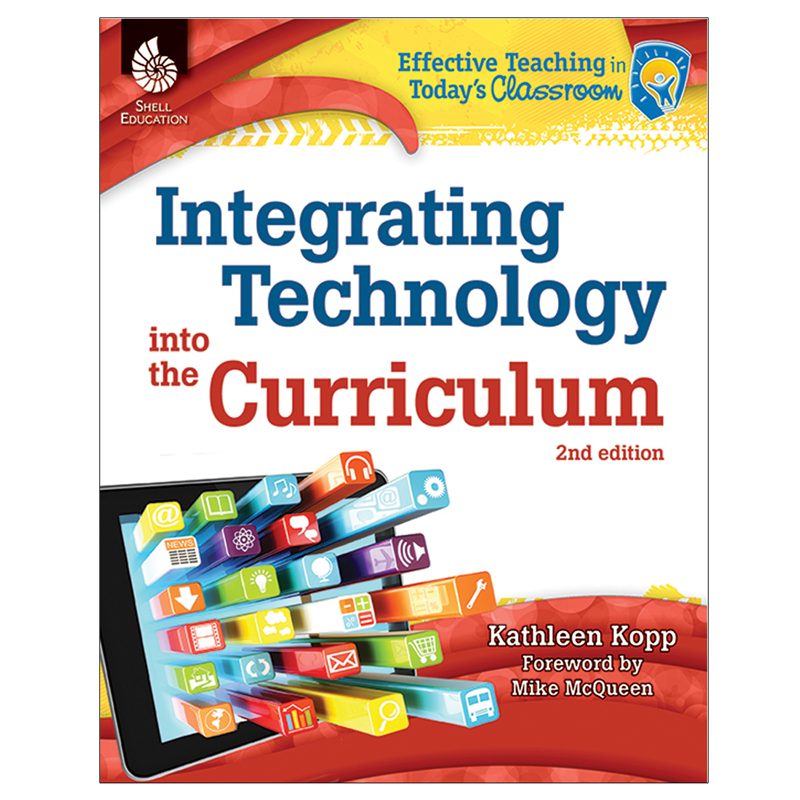 This updated, second edition resource provides teachers with classroom-tested ideas and resources to enhance instruction and help make the integration of technology a seamless process. Featuring standards-based lessons and topics such as distance learning and virtual school, webquests, blogs and social networking, interactive games, activities, and simulations, this resource will help you have a technologically advanced classroom in no time!